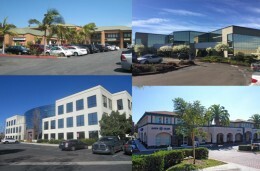 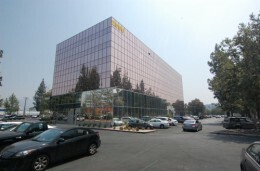 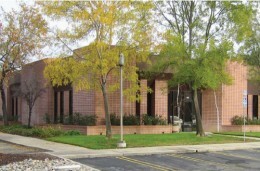 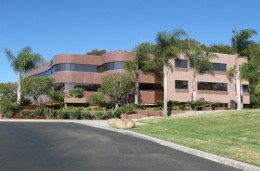 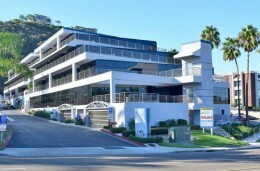 This portfolio includes 3 medical office buildings with 105,850 SF in San Diego, Encinitas and Temecula, CA. 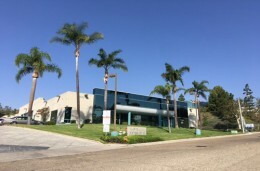 In some of these buildings you can get the same basic services you can get in hospitals (urgent care, physical therapy, orthopedic, life‐style/cosmetic and plastic surgery, surgery center, dental, and radiology/x‐ray). 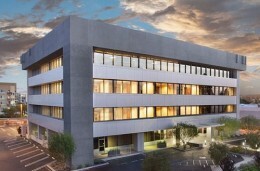 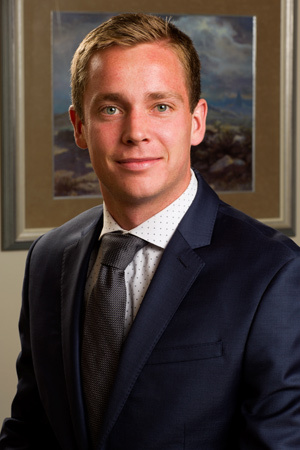 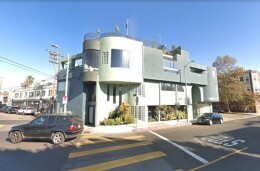 Medicus Property Group, the borrower, is a company in the growth phase which has plans to expand their real estate footprint across the country by purchasing, developing, or converting professional office or traditional medical office space into medical real estate or “mini‐hospitals” which operate more efficiently and with less overhead than hospitals.